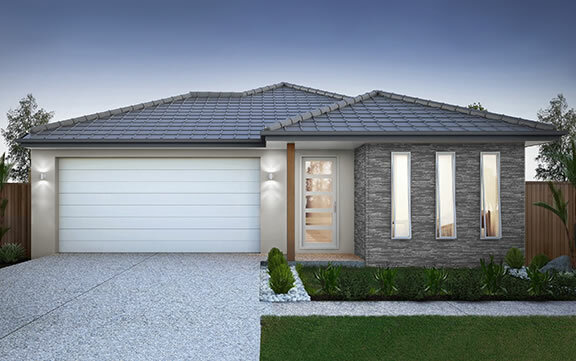 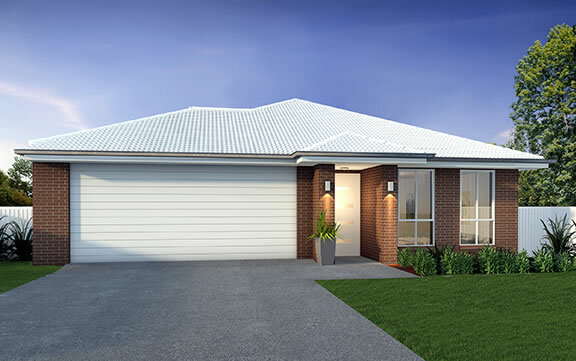 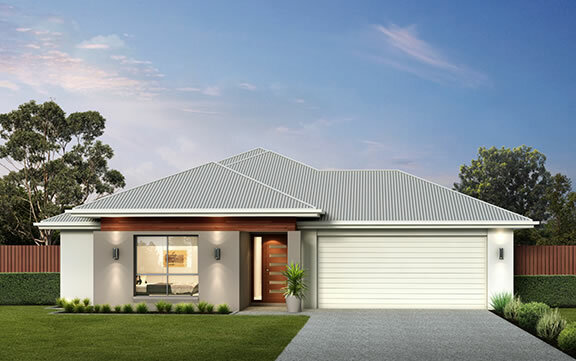 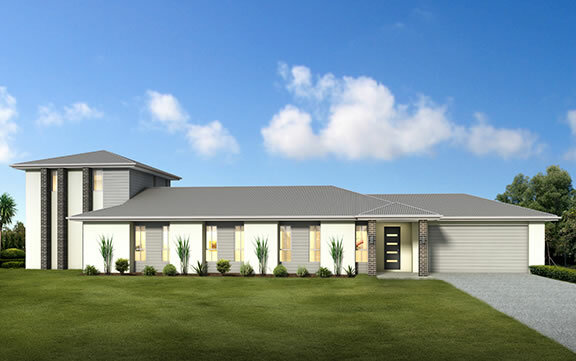 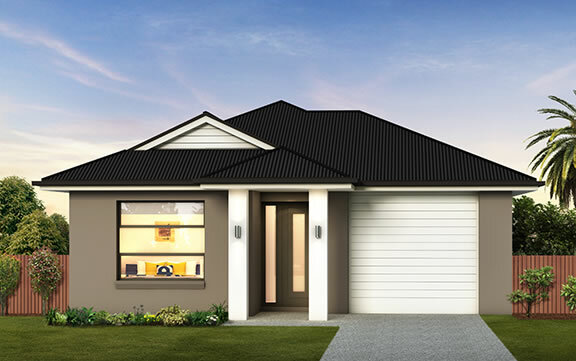 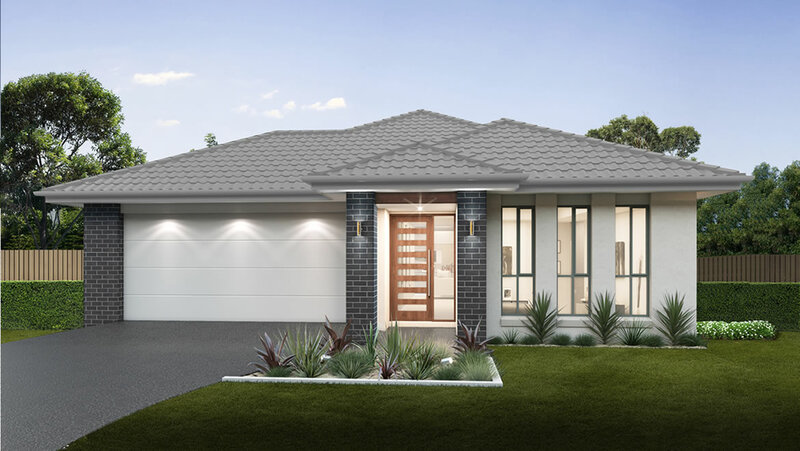 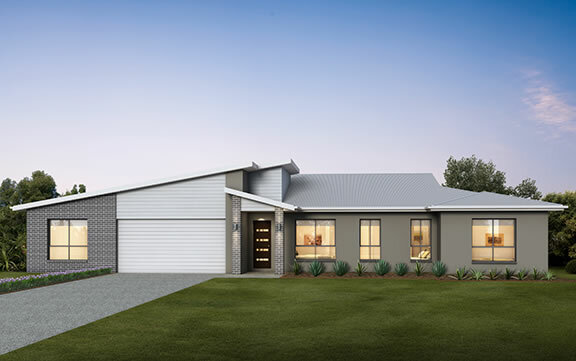 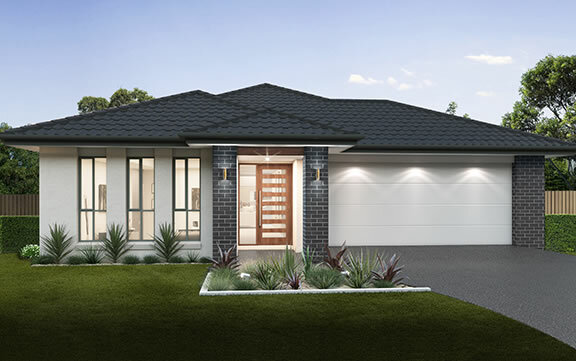 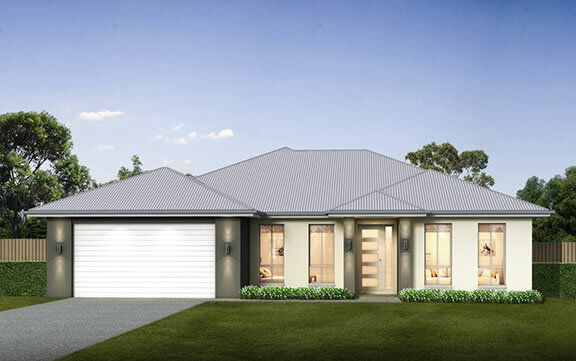 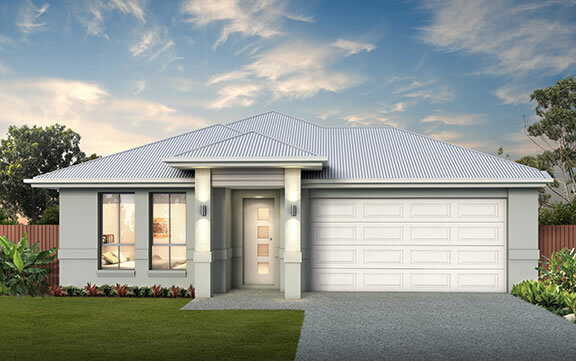 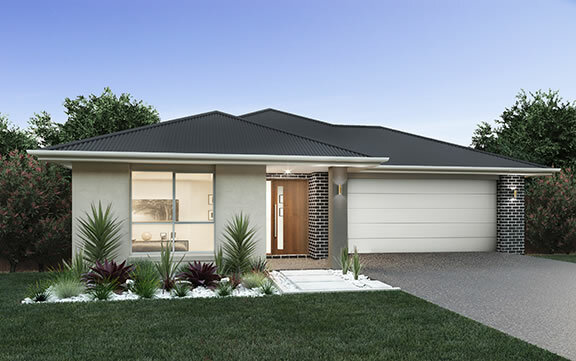 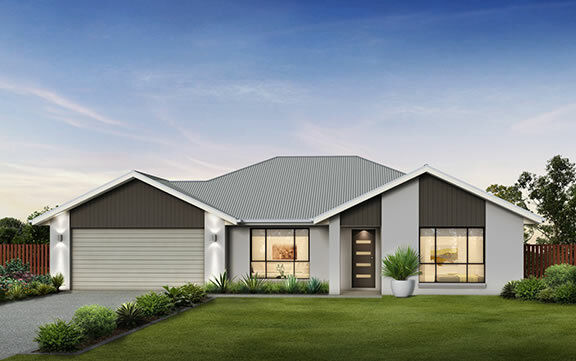 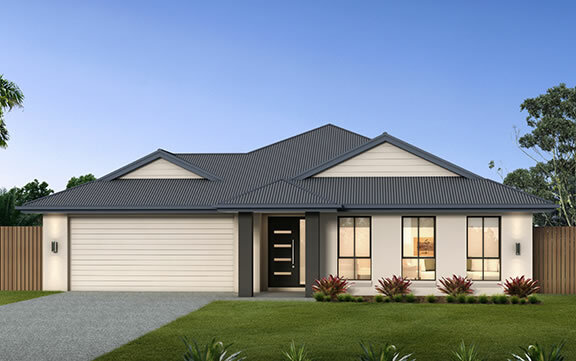 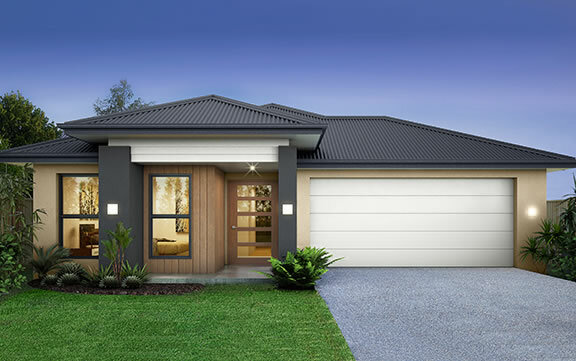 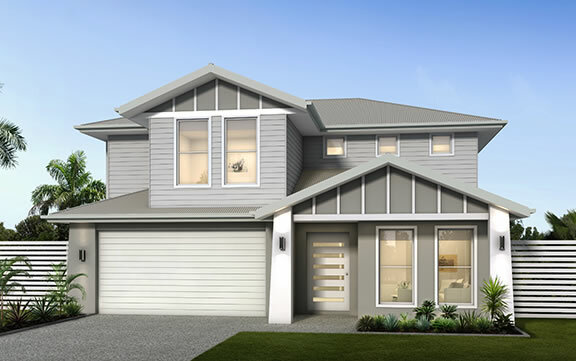 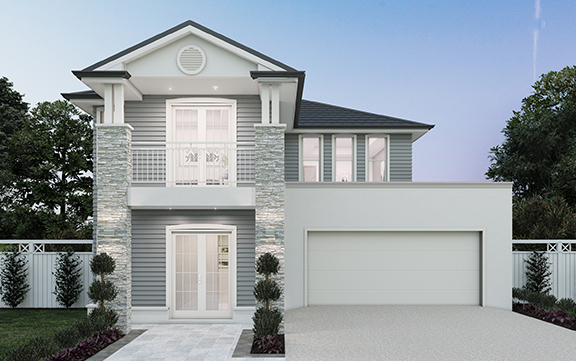 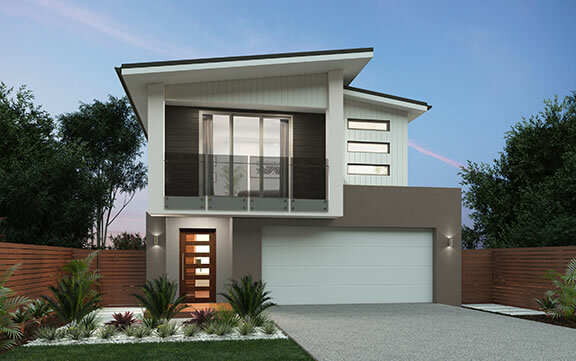 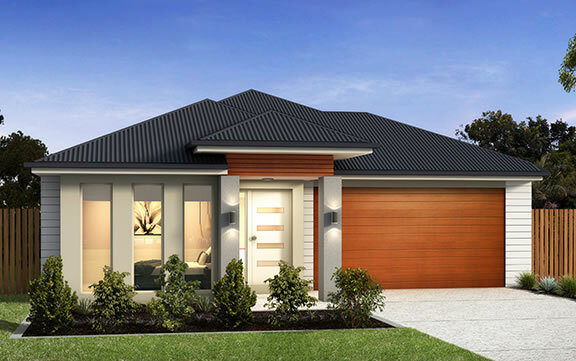 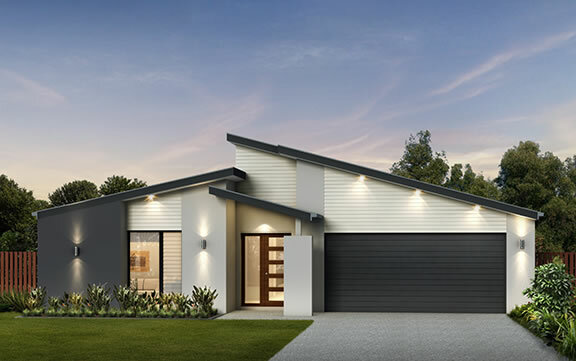 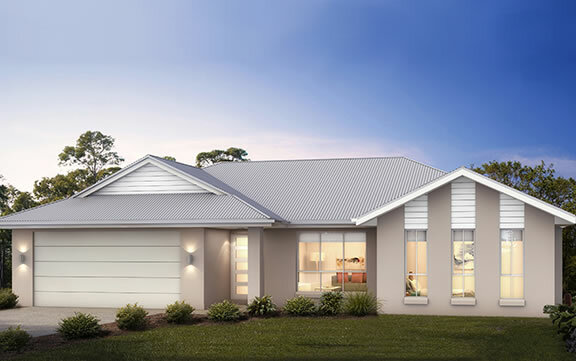 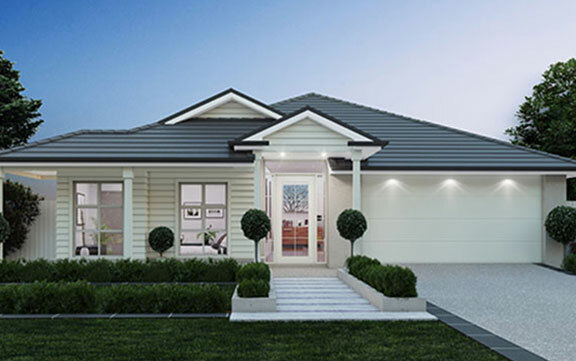 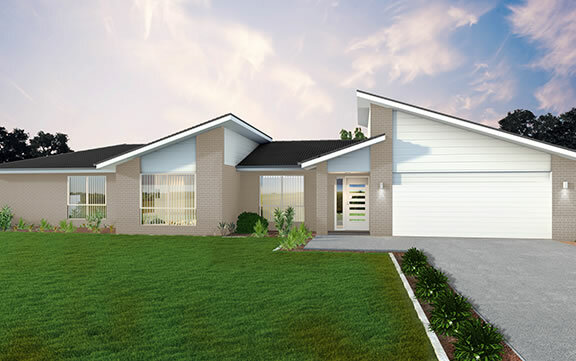 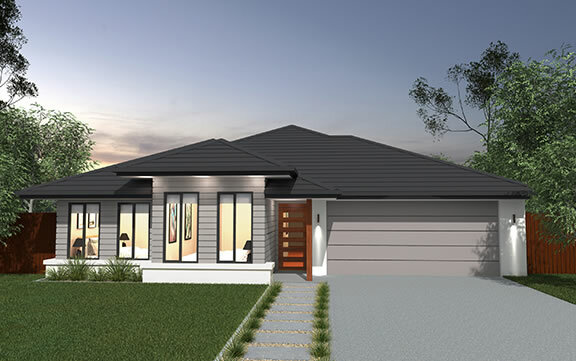 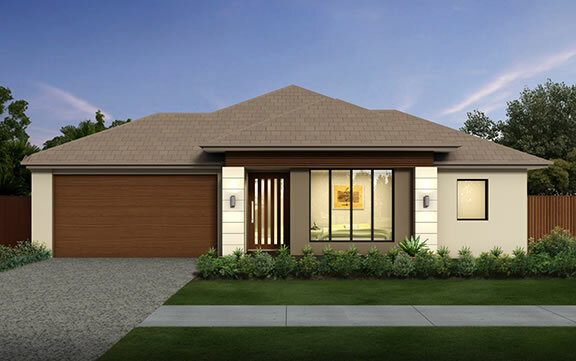 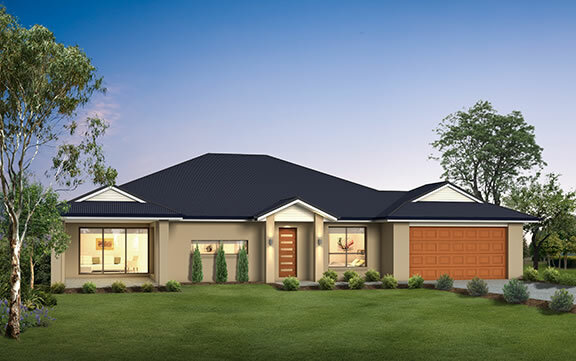 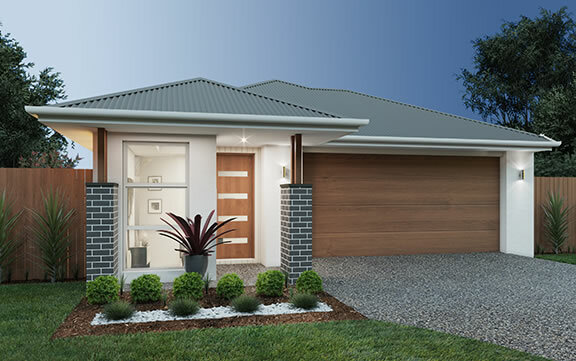 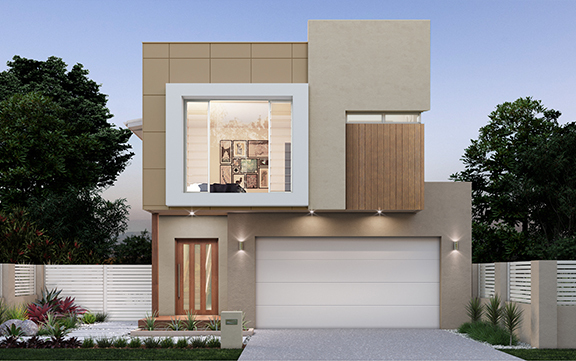 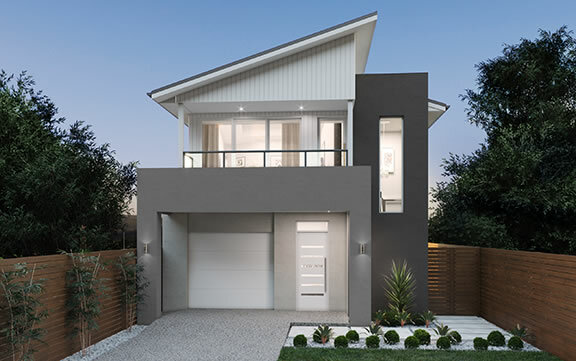 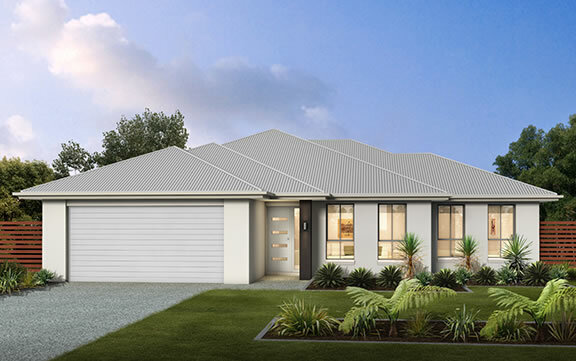 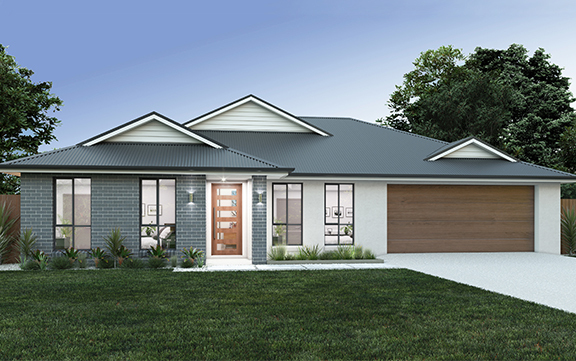 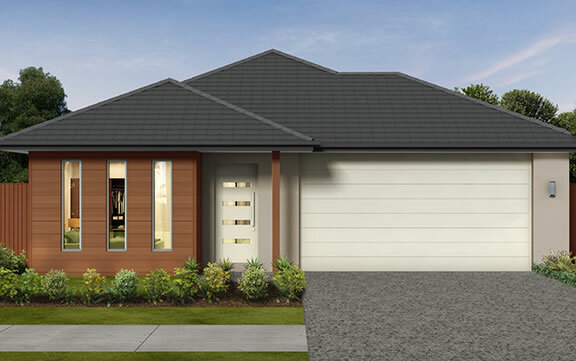 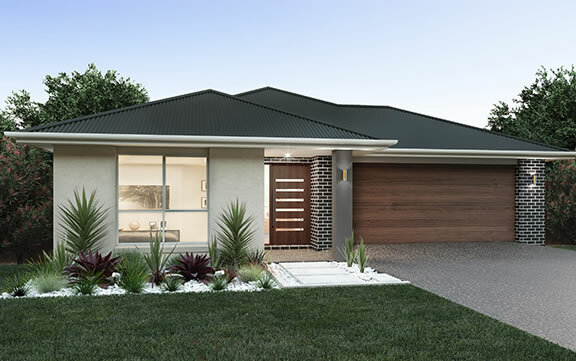 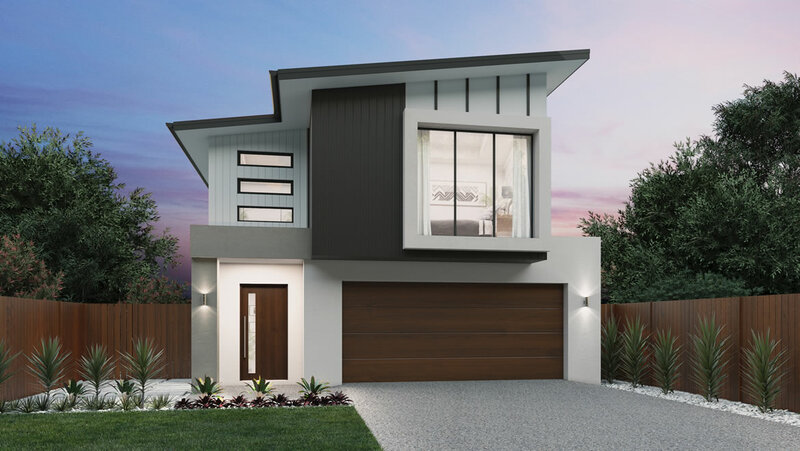 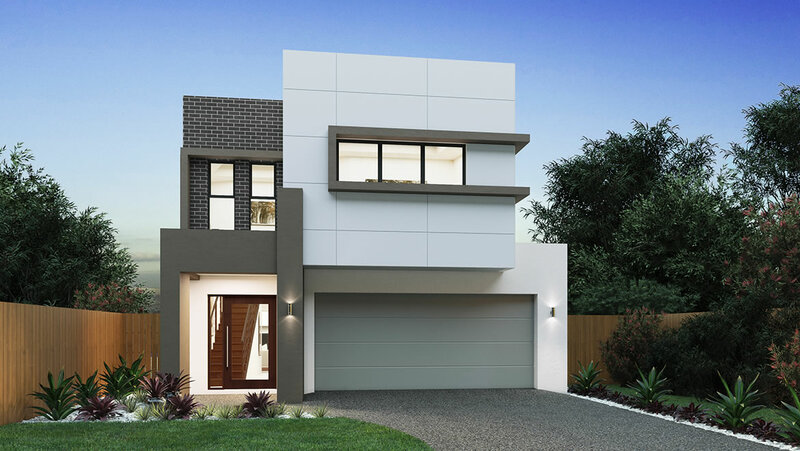 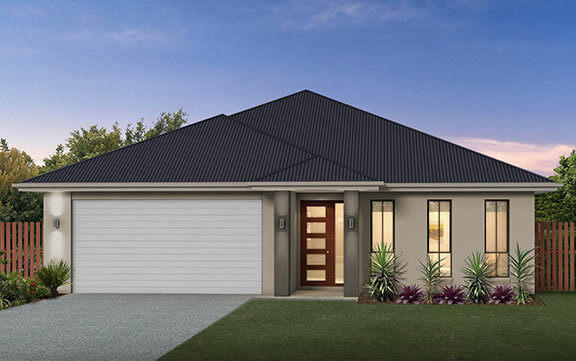 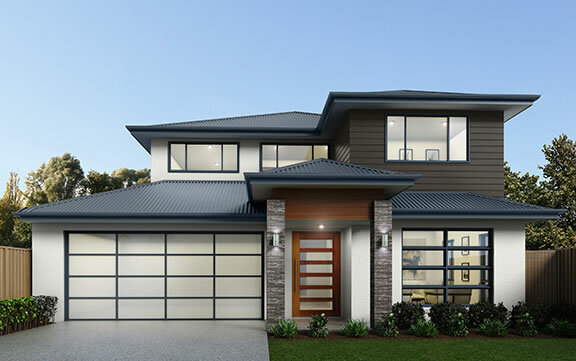 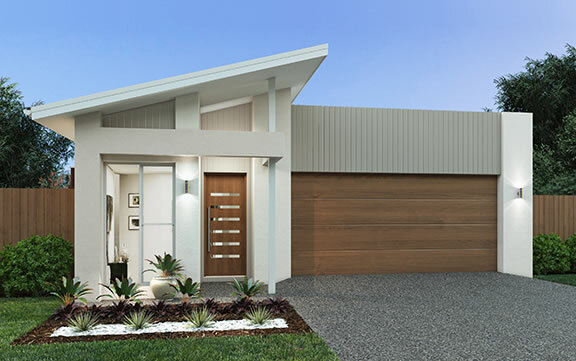 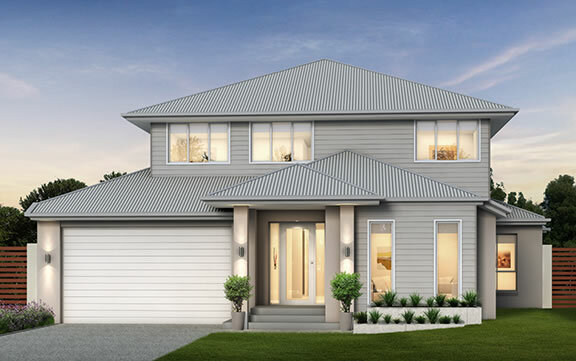 The Carson is a versatile, distinctive and uniquely designed home where family and friends can come together, or escape for some individual peace and quiet. 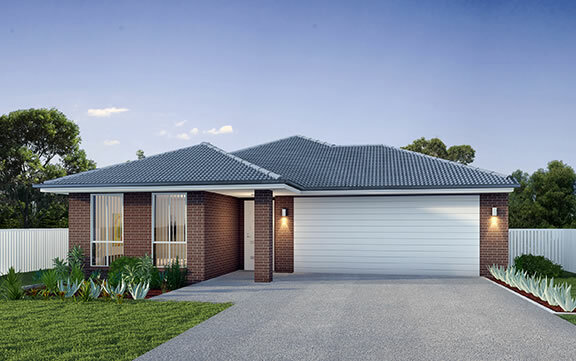 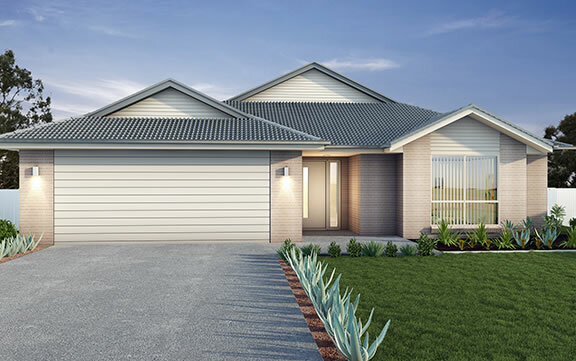 This single storey home has two separate living areas, four zoned bedrooms and spacious kids retreat. 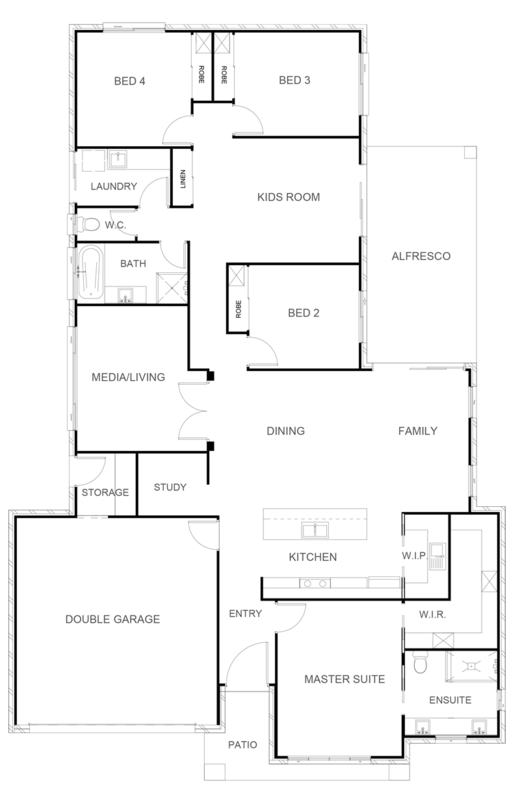 The master suite features a large walk-in robe and spacious ensuite. 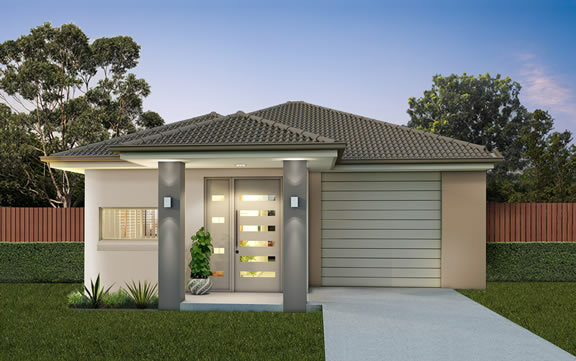 It’s also located at the front of the house, just far away enough from the other bedrooms to allow busy parents their privacy when needed. 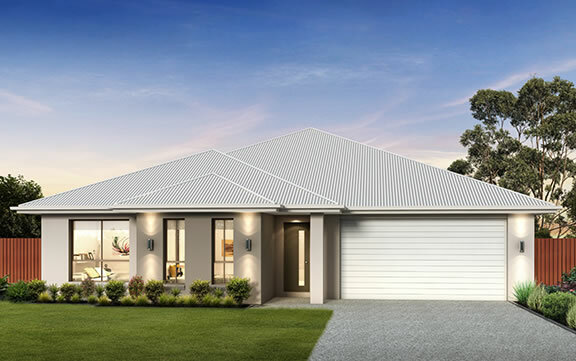 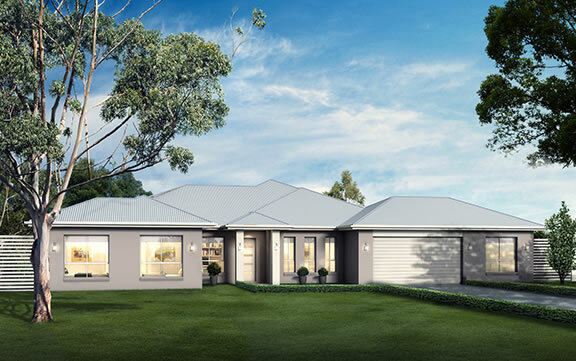 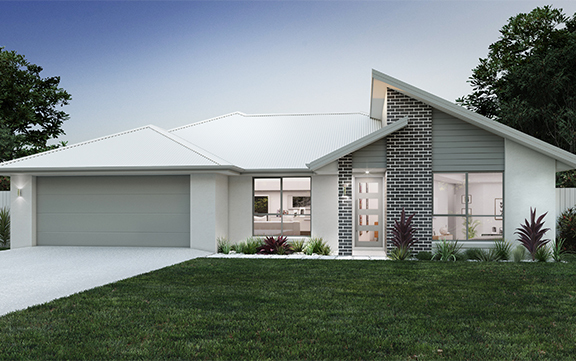 The Carson features spacious open-plan living, dining and kitchen areas that flow out onto an alfresco, perfect for those that like to entertain their guests or just for the growing family to come together to relax and enjoy. 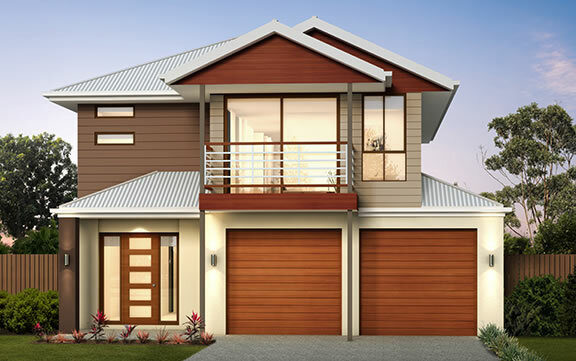 07 3889 7007 or book an appointment.